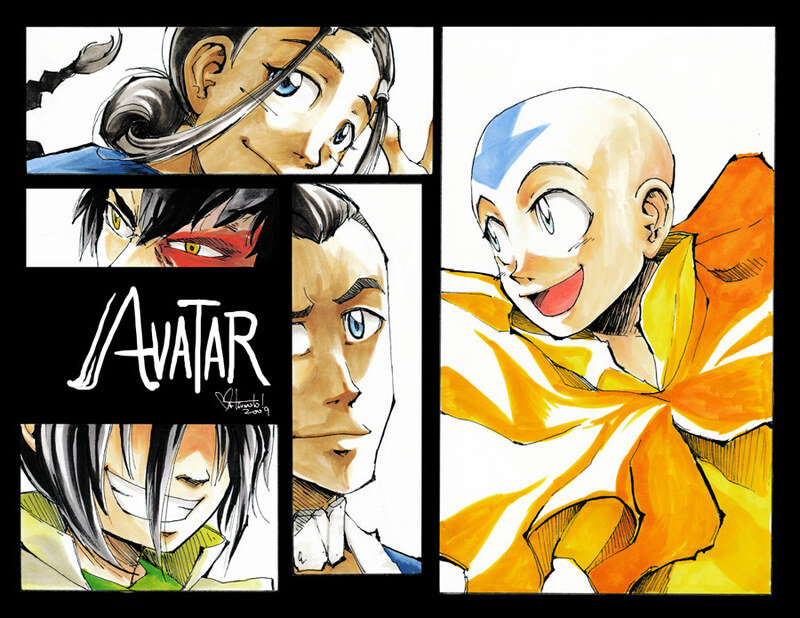 Canadian comic book artist Nina Matsumoto, who will be working on The Last Airbender manga prequel, recently posted a piece of fan art of Avatar: The Last Airbender on her deviantART page. 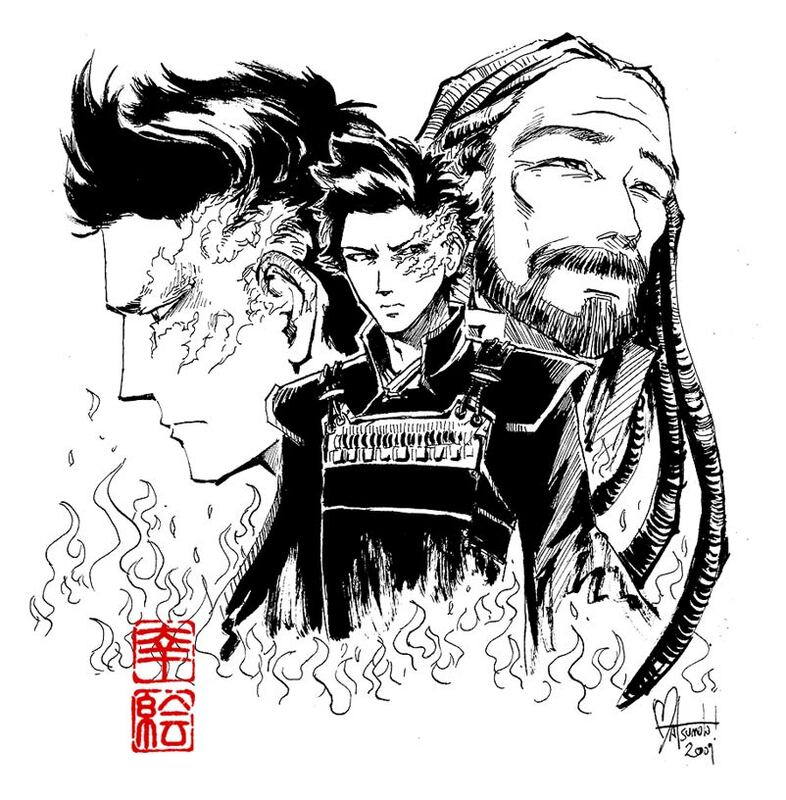 While she admits she will not be rendering the Gaang like this for the actual prequel manga, it’s a nice sample of her style and a taste of things to come. 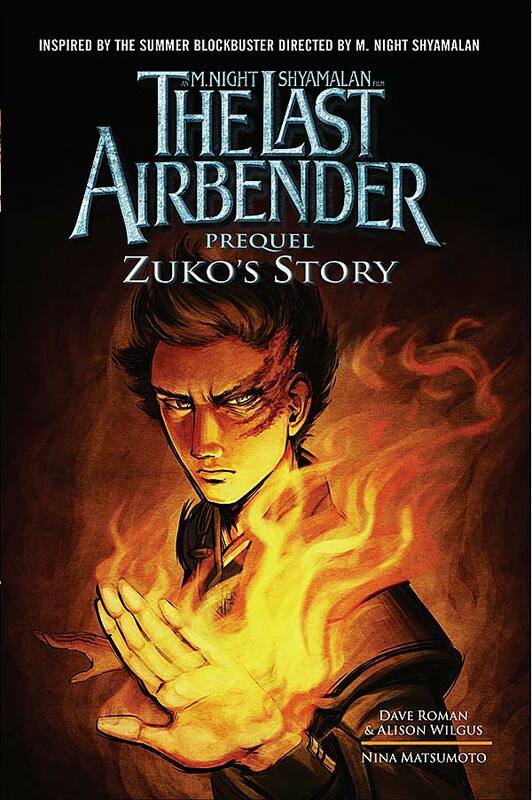 She does go on to note that the prequel manga will chronicle Zuko’s banishment. Thanks go out to valalight for the tip!